The light is returning to the northern hemisphere and it is easier to awaken with the birds and to stretch and move in the mornings! I am planning and intuiting four different yoga class series to hold the space for transformation, community-building, personal health and shedding of the past as we unfold into spring time. I attended a workshop for childbirth educators last week at Douglas College which brought to light my passion for teaching adults and engaged me in learning new and exciting ways, also benefiting from new and exciting relationships with other educators! I am drawn to this, not because I know what people need to know, but because I love to help people find the answers they need as we all grapple with the information age, and to do it in relationship, which is a dance from which we all learn something every day. I especially love the topics of pregnancy, birth and healthy families for their powerful resonance and ability to strengthen bonds, shatter mysteries and toxic patterns, and create anew a life of union with divine love: our birthright. Coming up: I’m starting Thursday and Monday kundalini yoga classes this week! 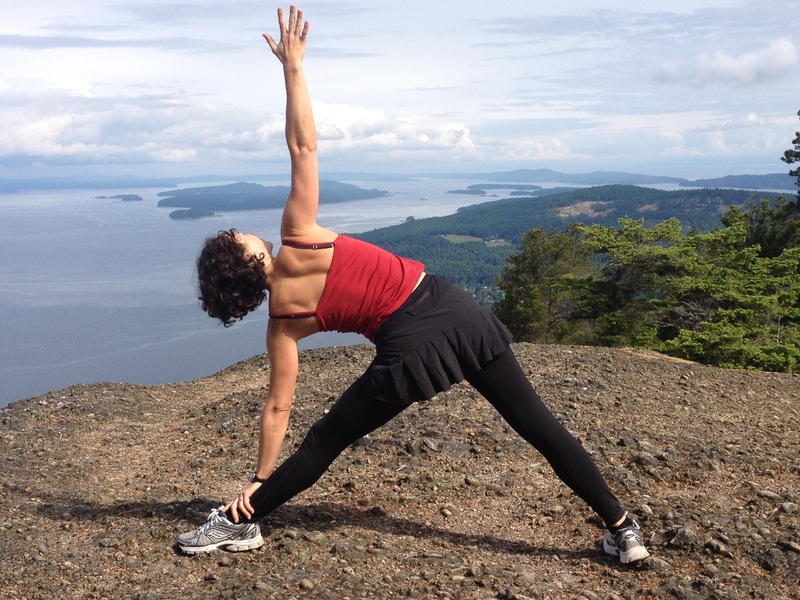 Check out my schedule here to select from among 4 weekly times and two locations on Salt Spring. If you are not on Salt Spring, you can join us in the themes for the first few classes in your own meditation, pranayama or asana or whatever tools for mindfulness that you cultivate: balancing our tendencies and polarities (social vs. introverted; doing vs. being; aware vs. asleep to our inner flow of love) we will be exploring the Yamas (1st of the 8 limbs of Yoga), our Navel Center (Manipura Chakra) and in the family class, the journey to rescue our virtue of purity (the prince/princess in the tower). This entry was posted in Uncategorized and tagged birth, childbirth educator, kundalini yoga, meditation, naval chakra, personal health, pregnancy, relationship, transformation, yamas, yoga. Bookmark the permalink.